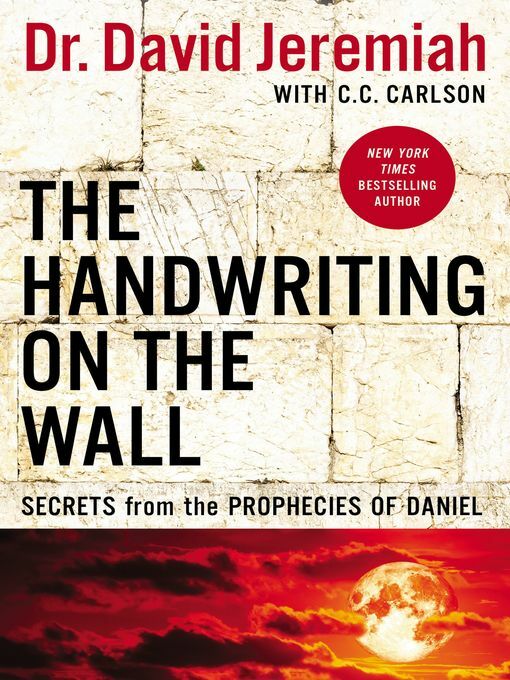 Bestselling author Dr. David Jeremiah explores the book of Daniel, finding comfort in God's specific and powerful promises for the future. The book of Daniel offers some of the most vivid and descriptive portions of prophecy in all of God's Word. And through the instruction of world-renowned Bible teacher Dr. Jeremiah, Daniel's visions come alive like never before. For Christians of every generation, understanding the truth of biblical prophecy offers confidence and hope for the future. But that's not all—to know the book of Daniel is to open a pathway for dynamic, faithful living today.